Over the last few months I have come to discover so many more locally based brands that are incredible and deserve so much attention, and today's brand is no different. We all know I started SoCal Blogger Society and when an Orange County blogger reached out to me wanting to join, of course I told her yes and was even more excited when she told me about a jewelry boutique she and her best friend had started... Serene Sky Boutique. Donna and Frances started Serene Sky Boutique to embrace the California lifestyle. Each piece is handpicked for its unique design and quality and every piece is affordable, which in my book is another win! 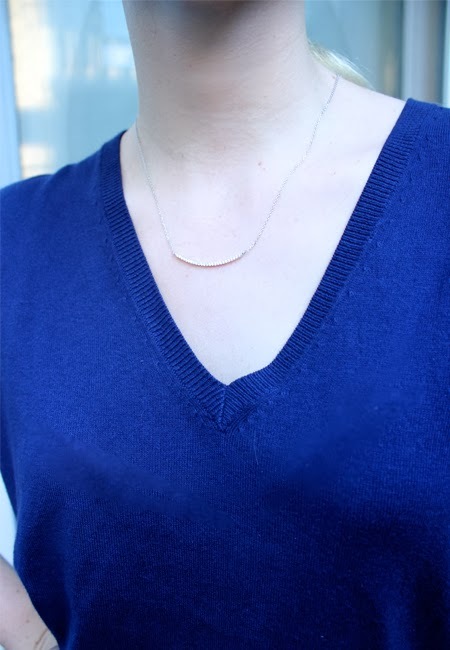 Serene Sky sent me three gorgeous pieces that I can't get enough of and are even offering all my readers 15% off their order until December 25th using code STYLE15. 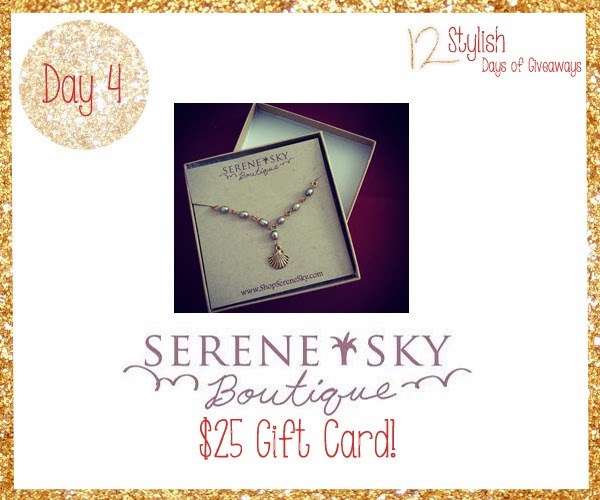 I have even more good news.... Serene Sky is ALSO giving one lucky Stylelista Confessions reader a chance to win a $25 gift card, umm Merry Christmas to you early, right? So lets get to the giveaway.. you know the drill enter using Rafflecopter below and come back through the 17th for a new giveaway every day! Check back here on Sunday 12/8 to see if you're the winner of this giveaway! Good luck!